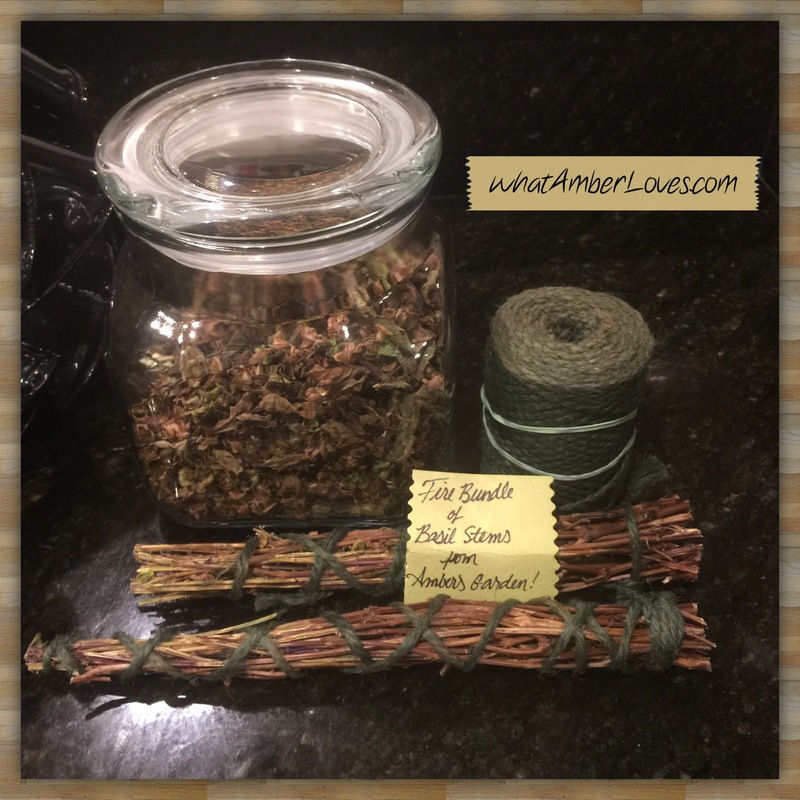 Tonight, I finished wrapping woody stems of basil from my garden that are partially dry, just a bit of pliability left. They’ll be great to toss in the fireplace and bonfires when they finish drying. They’ll sparkle and create an amazing scent. 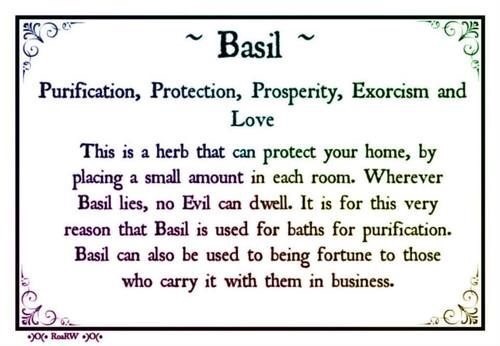 Posted on October 7, 2015, in Uncategorized and tagged basil, fire, herbs, metaphysical, WhatAmberLoves, witch. Bookmark the permalink. 1 Comment.